The excursion starts from our base, located in front of Aqualand’s parking in Las Américas and ends at the base of Guaza Mountain located in Los Cristianos. We will explore the island from Las Americas to La Caleta, where we’ll stop to contemplate the beaches and their beautiful views and the southern cost of Tenerife. The COASTAL RUSH Buggy Trip took place daily, the time will be specified in your ticket. 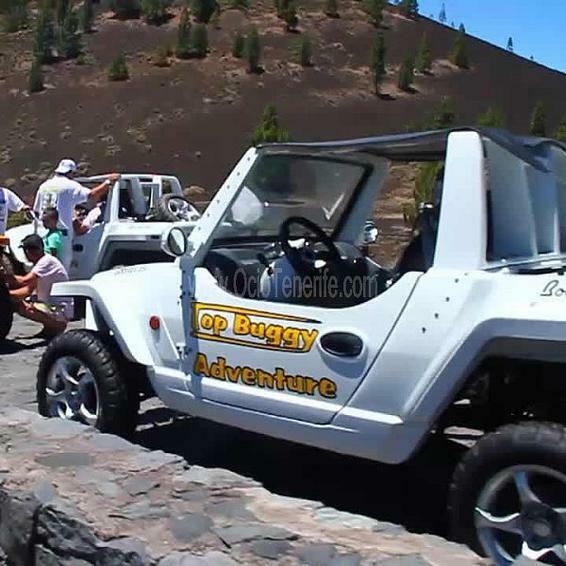 In order to make your booking of COASTAL RUSH Buggy Fun Tour in Tenerife easy and comfortable Tenerife Host use the most advanced and user friendly booking platform TripsPoint.com where you can easily check last actual prices, the tour availability, required booking deposit and book this tour. To get more information of COASTAL RUSH Buggy Fun Tour in Tenerife and do booking, please, click the button ‘Book Now’. You will be taken to the tour page at TripsPoint.com where you can easily book the tour. 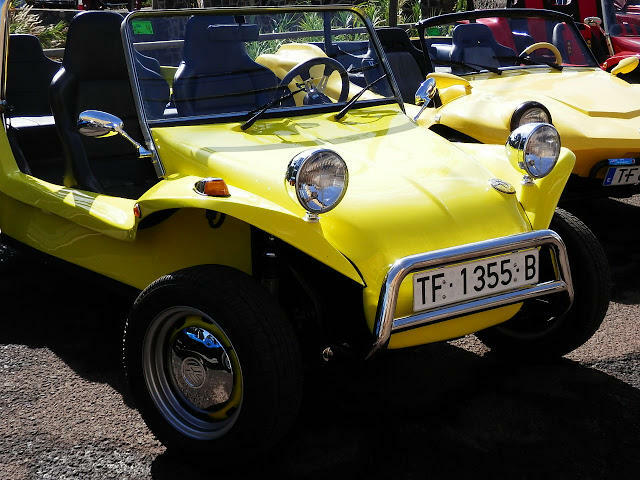 Once the booking of COASTAL RUSH Buggy Fun Tour in Tenerife made at TripsPoint you will get your tour Voucher / booking confirmation with all details, including exact pick-up point, pick-up time, pick-up point map. The price include wine testing and snacks. There are no Pick Up service in this tour. You will get the Meeting Point information in our Booking Confirmation.